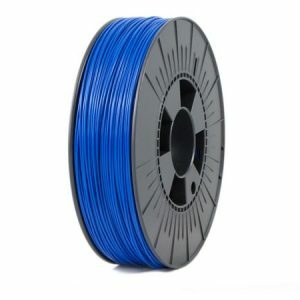 ABS is a very strong and impact resistant filament for 3D printing. 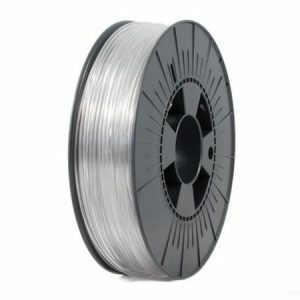 ABS is a very strong and impact resistant filament for 3D printing. 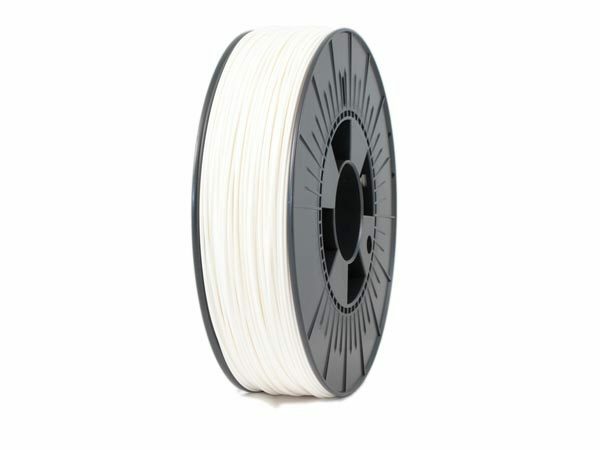 Due to the process stability and the physical features of ABS, it is a widely used thermoplastic polymer. The material is very light and durable which makes ABS suitable for tools, toys and all kinds of utensils. 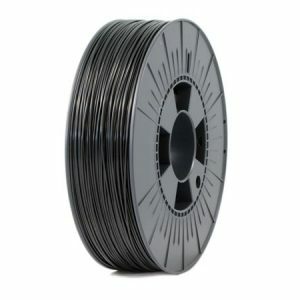 ABS needs to be printed at a higher temperature than average which makes it slightly tricky work with. Warning! 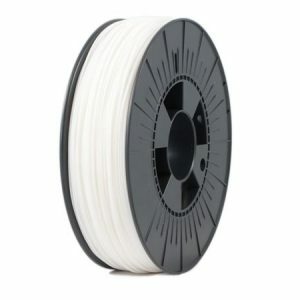 We would advise you to start 3D printing with PLA filaments first, as these are easier to print with than ABS.